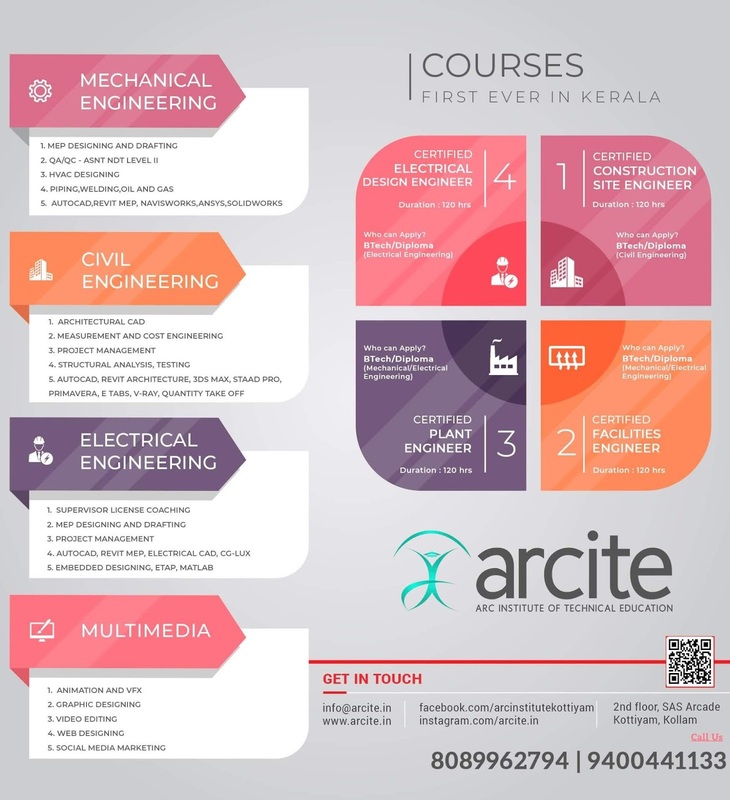 KTU B.Tech Seventh Semester Civil Engineering Branch Subject, Transportation Engineering II CE407 Notes, Textbook, Syllabus, Question Papers are given here as per availability of materials. Introduction to Railways in India: Role of Indian Railways in National Development – Railways for Urban Transportation – Modern developments- LRT & MRTS, tube railways, high speed tracks. Alignment- basic requirements and factors affecting selection, Component parts of a railway track - requirements and functions - Typical cross-section. Permanent Way: Components and their Functions: Rails - Types of Rails, Rail Fastenings, Concept of Gauges, Coning of Wheels, Creeps and kinks . Sleepers – Functions, Materials, Density , Ballast less Tracks. Geometric design of railway track: Horizontal curves, radius – super elevation -cant deficiency - transition curves - gradients - different types - Compensation of gradients. Railway operation and control: Points and Crossings – Design features of a turnout – Details of station yards and marshalling yards – Signaling, interlocking of signals and points - Principles of track circuiting - Control systems of train movements – ATC, CTC – track circuiting. Maintenance:- Introduction to track maintenance, Items of track maintenance, packing and over hauling, screening Railway accidents: Human and system contribution to catastrophic accidents, Human Factors in Transport Safety. Tunnel Engineering: Tunnel - sections - classification - tunnel surveying -alignment, transferring centre, grade into tunnel – tunnel driving procedure - shield method of tunneling, compressed air method, tunnel boring machine, Tunnel lining, ventilation - lighting and drainage of tunnels. Harbours– classification, features, requirements, winds and waves in the location and design of harbours. Break waters - necessity and functions, classification, alignment, design principles, forces acting on break water – construction, general study of quays, piers, wharves, jetties, transit sheds and warehouses - navigational aids - light houses, signals - types - Moorings Docks – Functions and types - dry docks, wet docks – form and arrangement of basins and docks. Buy Transportation Engineering II Textbook. Syllabus Oriented Textbook: Srinivasan,R., Harbour, Dock & Tunnel Engineering, Charotor Publishing House, 28e, 2016. KTU S7 CE Transportation Engineering II CE407 Notes, Textbook, Syllabus, Question Papers.KTU B.Tech Seventh Semester Civil Engineering Branch Subject, Transportation Engineering II Notes | Textbook | Syllabus | Question Papers | KTU S7 Civil.